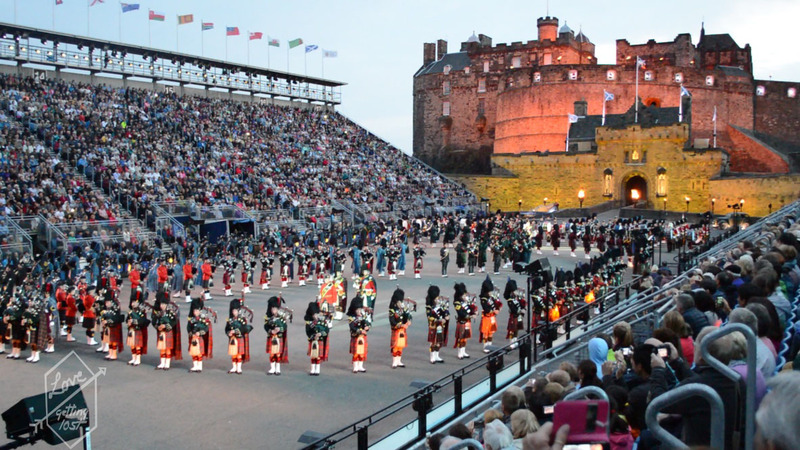 The Edinburgh Military Tattoo is a very iconic event and something I had seen any number of times on the television while growing up. It is also coming to Australia. 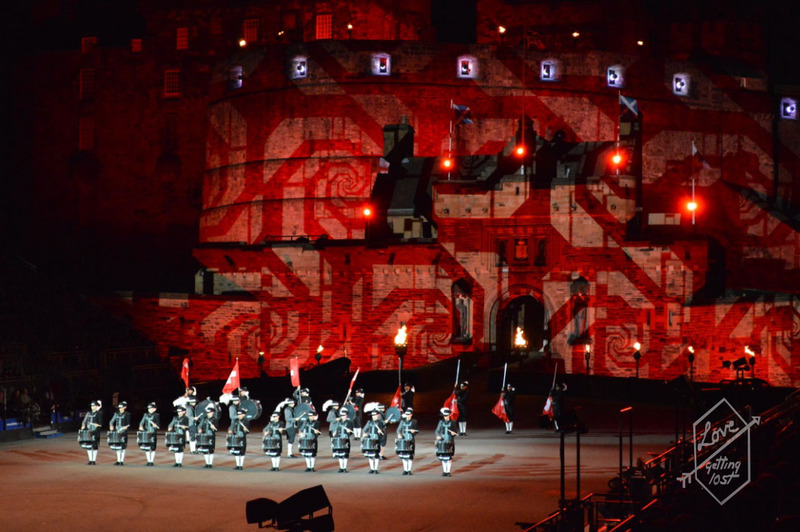 in 2016 which will be only the fifth time it has left its home at Edinburgh Castle. 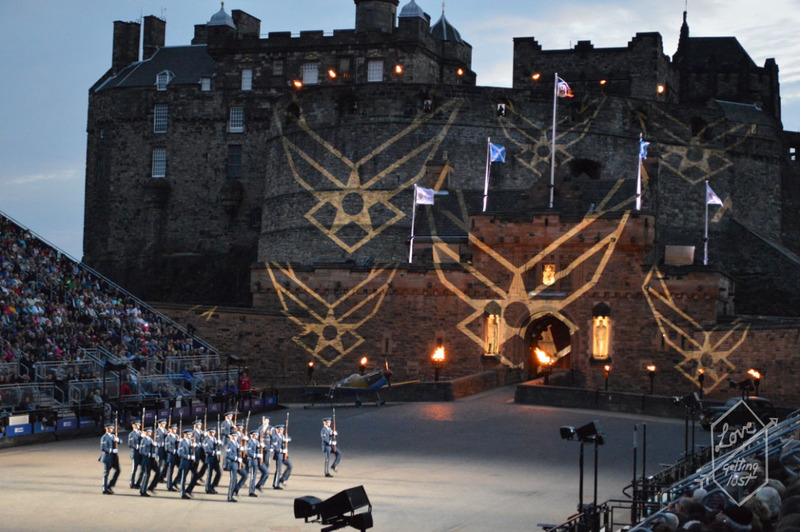 I have to admit as cool as the concept seams while watching the Military Tattoo on the television each year I would often find myself getting board and wondering off. I can tell you all now that it is of course an entirely different experience in real life and lives up to the hype of being a spectacular. There is something in the atmosphere at this even in real life that makes it one for your bucket list. 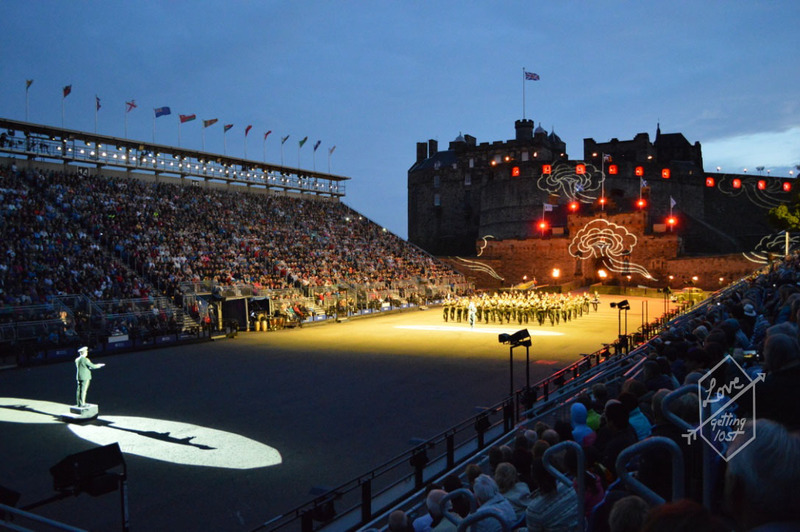 Also the back drop of Edinburgh Castle is just magical and the Castle is almost another member of the cast as the sun sets and the castle is lit with endless scrolling images and colours. The stand out performances where definitely the Top secret drum Corp (worth a google and a permission drum corp that first performed at the tattoo in 2003) and the Citadel Regimental Band and Pipes of South Carolina (they even snuck a little Elvis into their arrangement). I was so fortunate with my seating and was able to get a spot just outside the A reserve section (unfortunately A reserve all come with dinner packages which I didn’t want). This is definitely an even you need to plan to see as if you are lucky enough to get a ticket last minute it will cost you a small fortune. 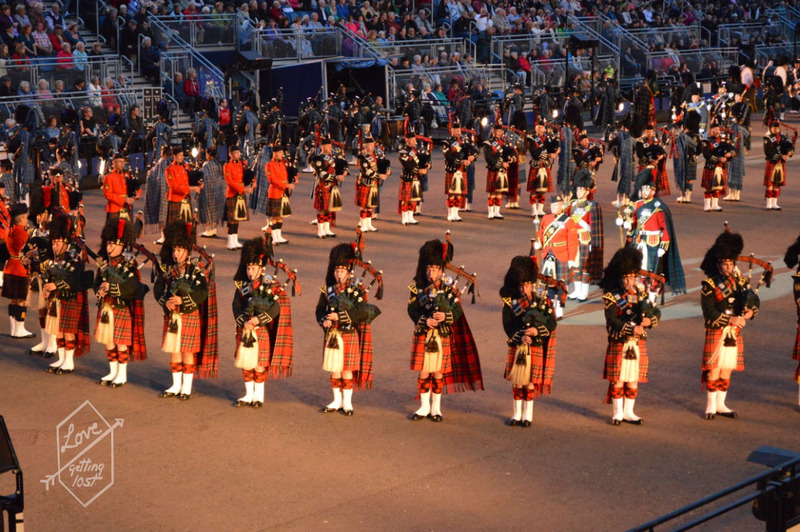 Seeing the Military Tattoo is well worth the planning though and is a once in a life time sort of experience. Each year there is a theme and this year’s was east meets west. There was not only endless piping but also performances from China and India. This whole even is performed on such a large scale it is truly breath taking to see just how many people are involved and the quality of the performances. I really do feel so fortunate to have been able to visit Edinburgh not only while the Tattoo was on but also while the Edinburgh Fringe Festival was happening. The feel of the city is amazing and there is people out and about in the streets on mass all hours of the day and night. 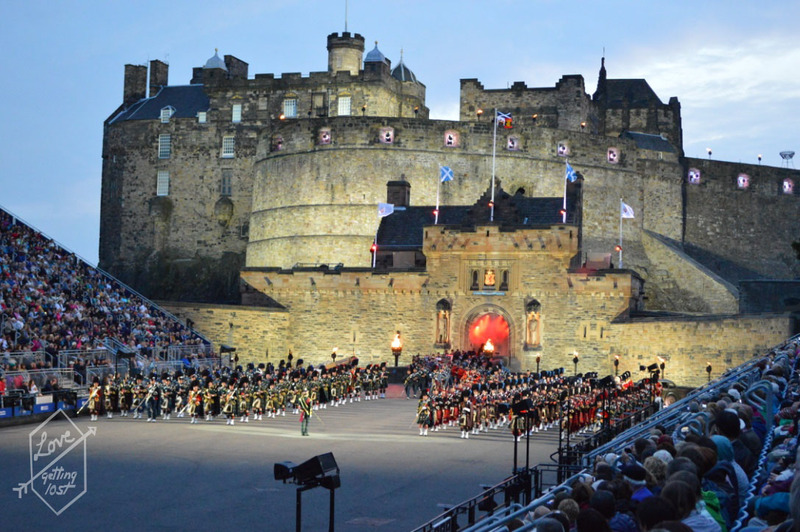 The Military Tattoo and the feel of the city during this time of year is just amazing and well worth the effort of crossing it of your travel list.